For those of you that don't know me, I'm Gangan2008, or just Gan. I like helping people; hence this thread was born. I'll walk you through what you should write for certain questions, what the staff are looking for, and how to make your application stand out! Yay, the first step! Helper applications are just rolling out and there are already lots of responses. However, many of them are being removed, edited, or taken down per requests because of the massive hate on simple things like grammar or spelling. So here is a few tips for making your app grammatically perfect and visually appealing. 1. Spell-Check and a Dictionary are your best friend! There are many people applying for whom English is not their first language, or they are simply just not at the academical perfectionist level yet. Remember, that's perfectly fine! If applications were based on good grammar, tons of good people would be rejected. That being said, good writing skills are a benefactor to a good application because they show maturity and precision. TL;DR: Grammar is not the most important thing, but it won't hurt to have it be good. There are loads of online sources where you can just copy-paste entire paragraphs, and the program will spell-check, point out revision errors, and give suggestions. Even Microsoft Word or Google Docs will do that for you (though Word is more accurate). Grammar is the easiest thing to change, and it will make your application seem professional and Helper-worthy. 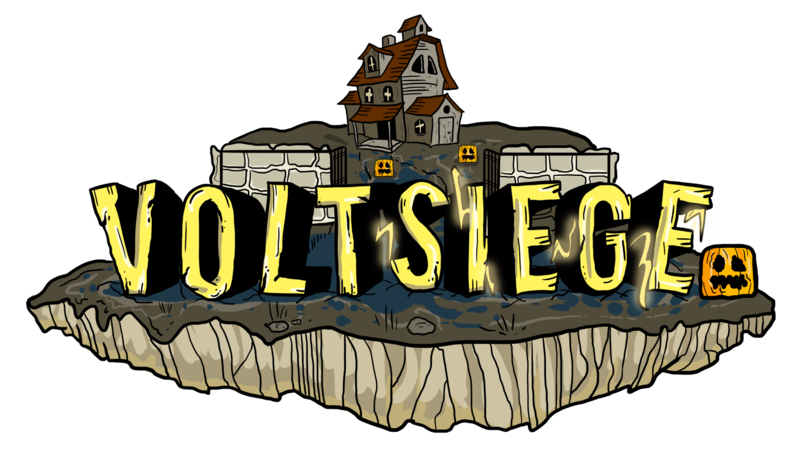 © Voltsiege 2019. All Rights Reserved.